Properly Structuring Short Term Rental activities: LLC, S-Corp, Sole Proprietorship, etc. 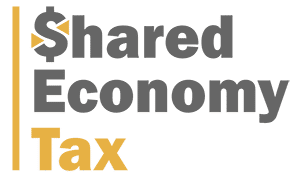 WHY GO WITH SHARED ECONOMY TAX? Easy – Our Client Setup that takes less than 10 minutes. 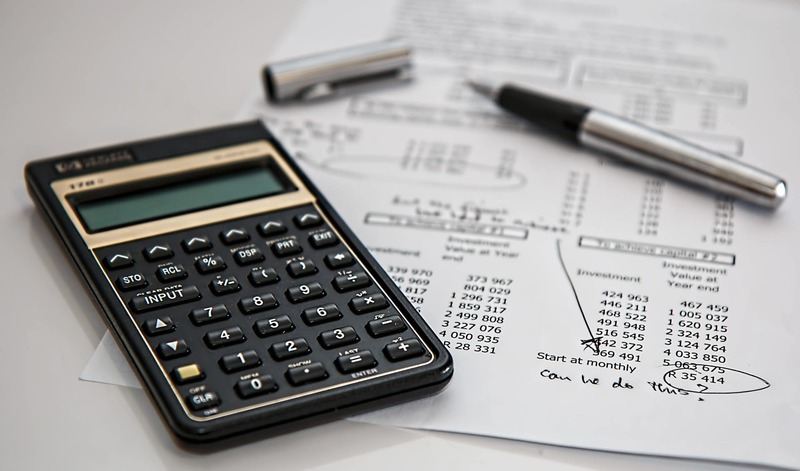 Expertise – Our tax experts know how the IRS works and how to save $1,000’s in tax without raising red flags.